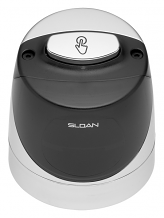 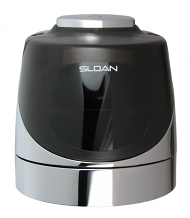 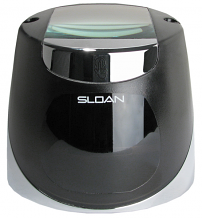 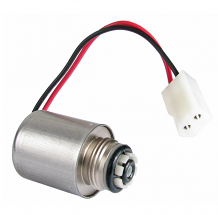 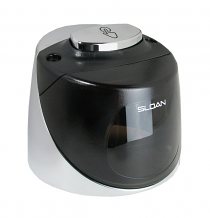 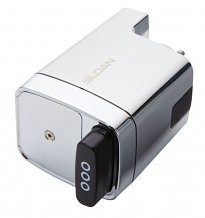 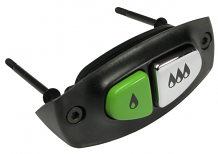 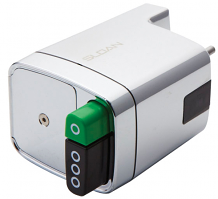 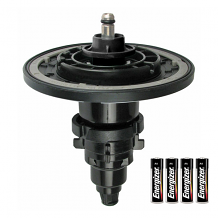 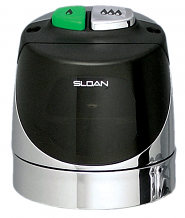 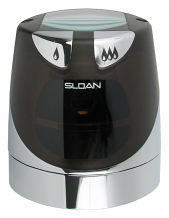 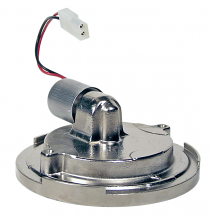 Equiparts is a Master Distributor for Sloan electronic flushometer repair parts. 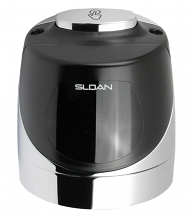 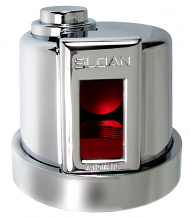 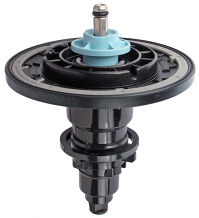 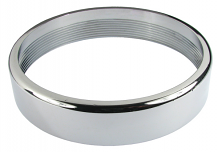 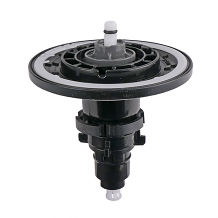 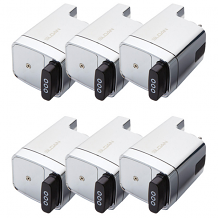 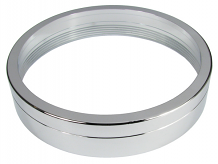 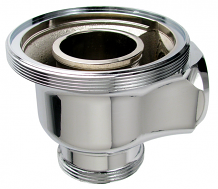 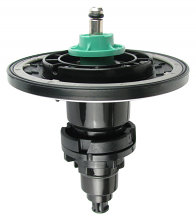 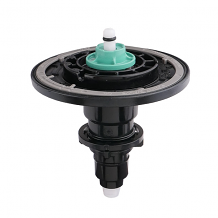 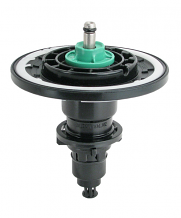 We carry replacement/repair parts for Sloan Solis Dual and Single flush units, the Sloan G2 flushometer, Optima and Optima Plus, and the Sloan ECOS flushometer. 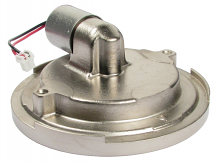 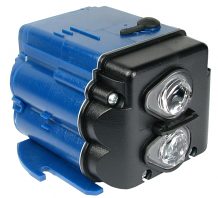 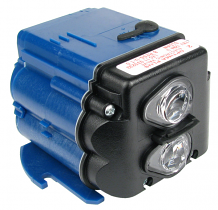 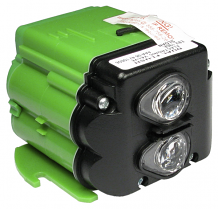 Our inventory includes electronic modules, handsfree closet and urinal retro kits, closet sensors, solenoid actuator cartridges and coils, cover assemblies, head assemblies, drop-in repair kits, and more. 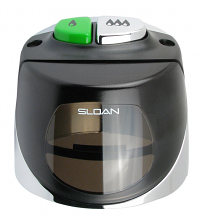 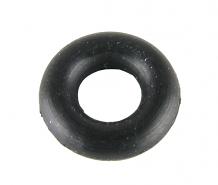 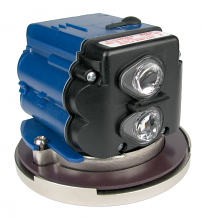 Contact Equiparts at 1-800-442-6622 for pricing and unbeatable technical support on everything Sloan.